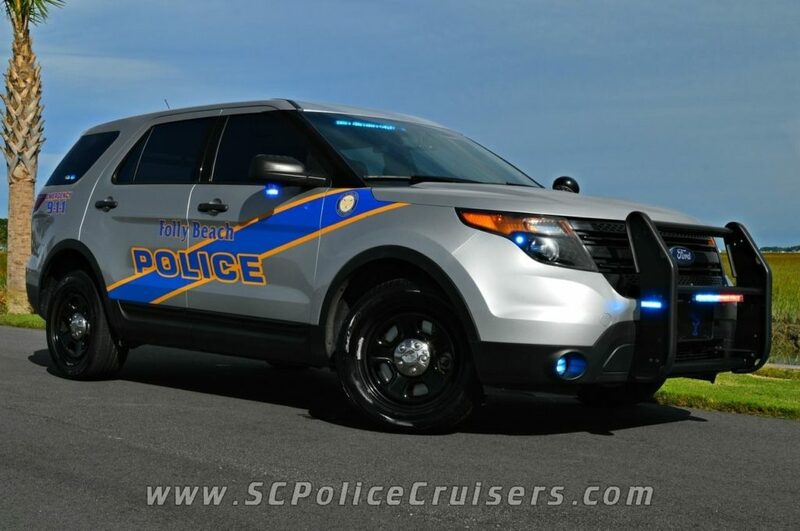 The Police department has an authorized strength of 23 Public Safety Officers (6 of which are assigned to the Firehouse as either shift supervisors or PSO’s), 1 animal control officer, 4 part time ordinance officers, 6 part time seasonal Beach Patrol, and 6 part time seasonal parking enforcement officials. Additionally, we staff 1 full-time civilian administrative assistant/records clerk. 2 of our officers are assigned to our criminal investigations division (CID).